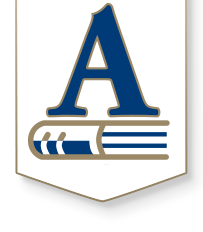 Andover has long been a leader in excellence as it relates to facilities, classroom technology and athletic facilities. In 2019, the current bond payments will be paid in full and at that time, the district will need to make a decision for the future. We are committed to providing facilities for our students to learn successfully and have a history of proactive, thorough planning to meet the facility needs of our community. Over the last eight months, around 170 district staff, parents and community members have analyzed each building, learned about district demographic data and engaged the community to develop a new vision for Andover’s facilities and student learning environments. 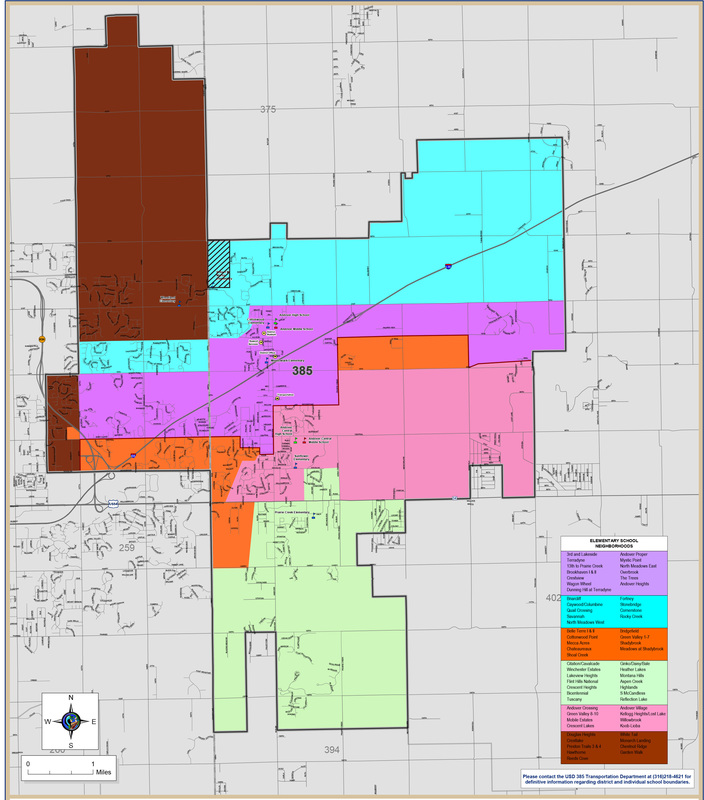 Andover USD 385 spans 47 square miles in Butler and Sedgwick counties, covering both the City of Andover and an eastern portion of Wichita. Andover is home to one virtual, six elementary, two middle and two high schools and currently educates nearly 6,000 students. Our newest schools are Prairie Creek Elementary, Wheatland Elementary and Robert Martin Elementary at less than 10 years old. Andover Central High School, Andover Central Middle School, Sunflower Elementary and Andover Middle School ages range between 15-20 years. Andover High School, Meadowlark Elementary and Cottonwood Elementary are the three oldest schools at 34 years, 57 years and 61 years respectively. Andover facilities have ample features to note. Prairie Creek, Meadowlark and Wheatland Elementaries all have hardened storm shelters. The majority of Andover buildings have the flexibility for expansion in their areas and the locations of our buildings are impeccable. Along with studying structural needs, the facilities study identified some programming areas where the district can grow. Some of these include 21st-century learning spaces to allow for more project-based and student-driven learning, exploring additions in early childhood programming, enhancing our performing and visual arts sector and adding classrooms. The study has also brought to light several general maintenance considerations and needs. One that rises to the top is the safety and security infrastructure of our buildings. We have an excellent partnership with the Andover Police Department, and district training in “Run, Hide, Fight” helps prepare us for any situation that occurs. However, the steering committee identified adding secured entrances and storm shelters to all buildings as an important addition. Other necessary facility improvements are repairing roofs, updating HVAC and fire alarm systems in older buildings, addressing inconsistencies in classroom square footage between schools, updating playgrounds and improving parking.